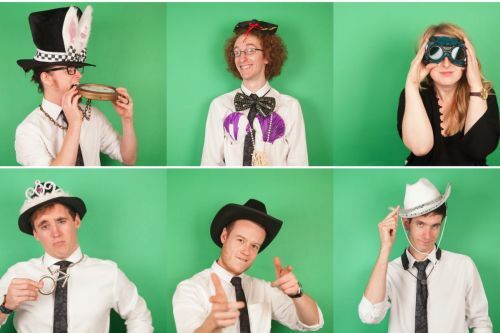 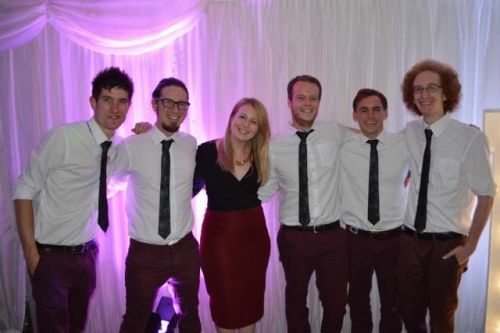 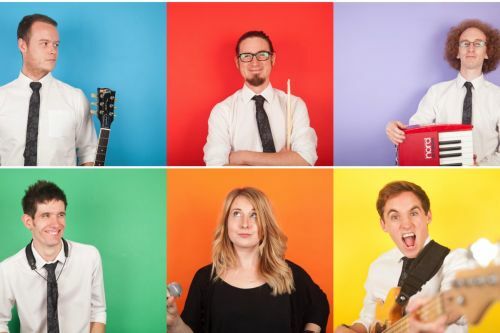 This kent party band are an explosive, high energy, six piece pop/funk Kent party band, providing the highest quality in live music. 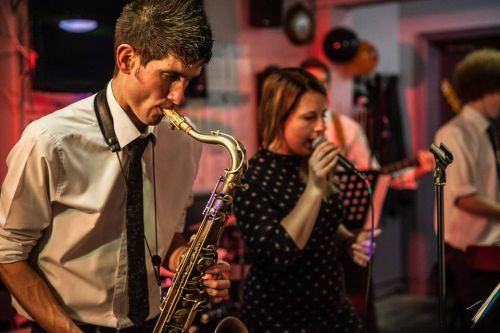 Their electric performance will have your guests on the dance floor all evening and will bring a memorable and truly individual experience to your event. 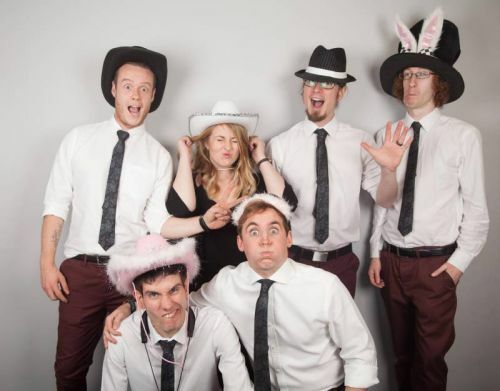 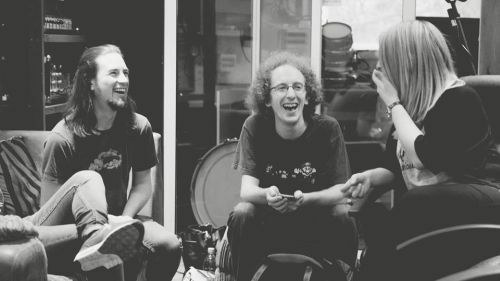 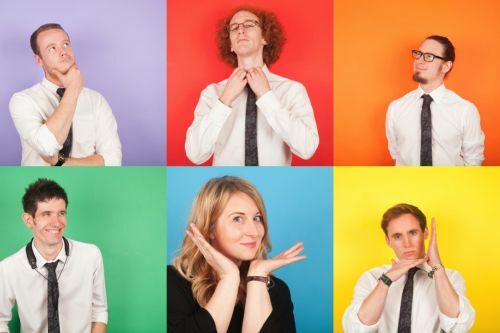 The Kent party band have a unique set list is perfect for all music lovers. 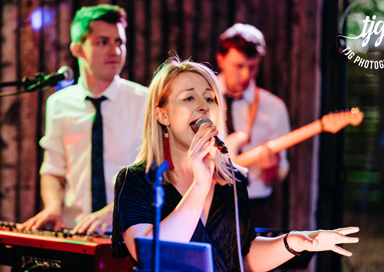 Performing tunes from modern artists such as Bruno Mars, Fleur East and Fifth Harmony to alternative classics by the likes of Stevie Wonder, Kool and the Gang and even Fat Boy Slim, the band deliver a host of hits for all your guests to enjoy. 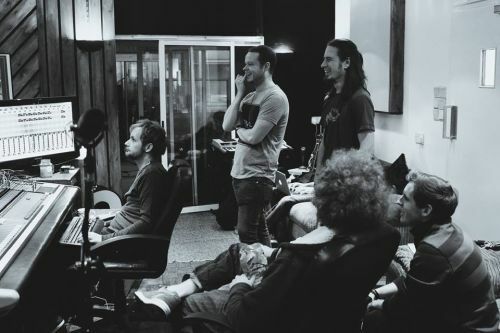 The band’s members have accumulated a vast experience of live performance playing international in America, Spain, Croatia and Russia to name a few, as well as featuring in world renown events such as the Montreaux Jazz Festival. 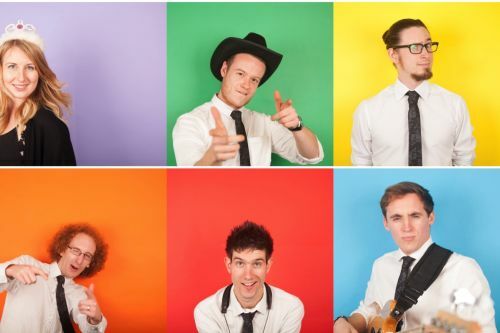 Nationally they have performed at venues including the London Palladium, Birmingham BIC and London's prestigious 100 Club. 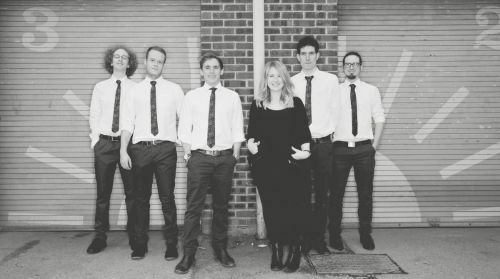 Alice in Boogieland’s standard package includes a disco between and after their sets to keep the party going until midnight. 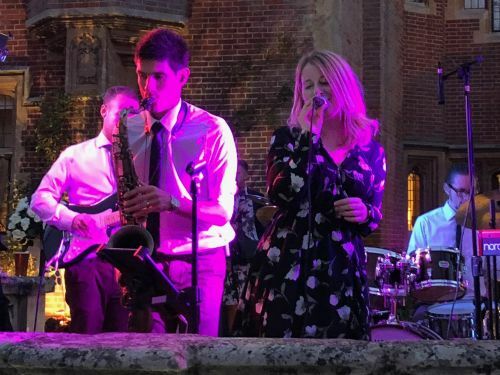 They bring all their own sound and lighting equipment and can even arrange a light up dance floor to add a little extra sparkle (additional cost – please enquire for more details). 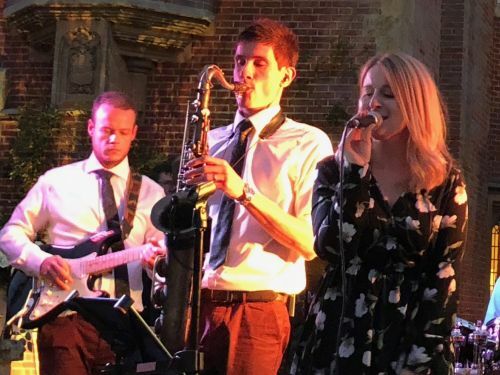 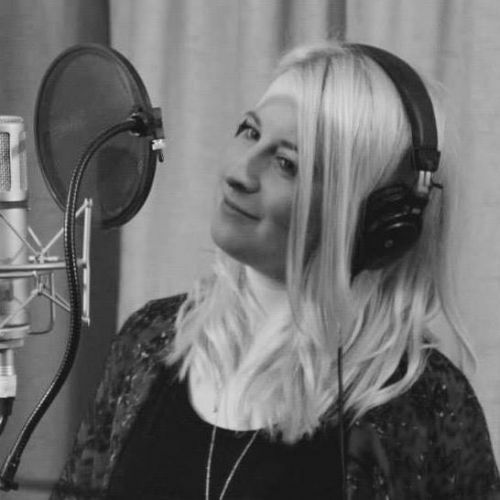 For wedding bookings, this Kent party band are usually able to learn the couple’s first dance song specially and perform it for them live at the start of the evening’s entertainment, and couples often remember this as one of the biggest highlights of their day.